“One flaw with [that business model] is there’s a lot of time to wait till there’s (enough) new content, so there’s nothing to look forward to in the short term. You only get an update like once every year or two. It also doesn’t give players a lot of freedom, because they can either purchase all of the content or none of the content, because it’s all bundled together. “What you end up doing is you end up segmenting your community over time, not allowing it to grow but actually shrinking it. Last, he informed me that there will not be any on-disc DLC in Street Fighter V. Those are the consumerism-based highlights of the interview. 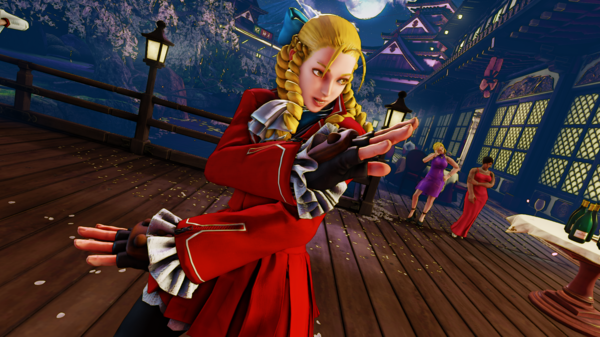 For the full thing, in which we discuss those topics in a little more details, plus the increased accessibility and balance in Street Fighter V, as evaluate e-sports as “sports,” check out the whole interview here.